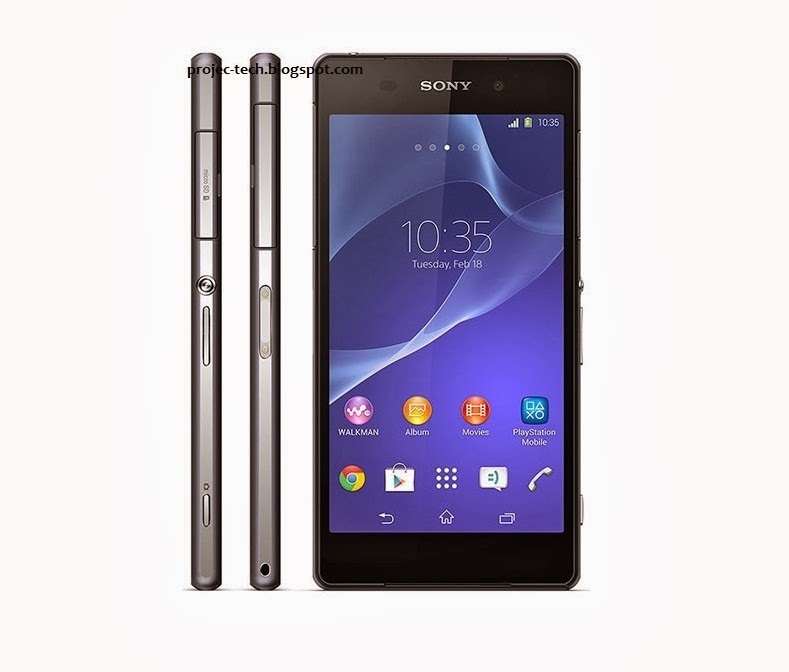 Sony just announced Xperia Z2 flagship, the newest model of last year's Xperia Z1. The new smartphone has a 5.2" screen, 1080p Triluminos IPS screen, with the same Bravia technology used in Sony's TV and 20.7MP camera with 4K video recording. It's powered by the new Snapdragon 801 chipset with four Krait 400 cores at 2.3GHz and 3GB RAM. Xperia Z2 is a bit taller but narrower and thinner. The battery capacity now is 3,200mAh, and the weight went down to 158g. 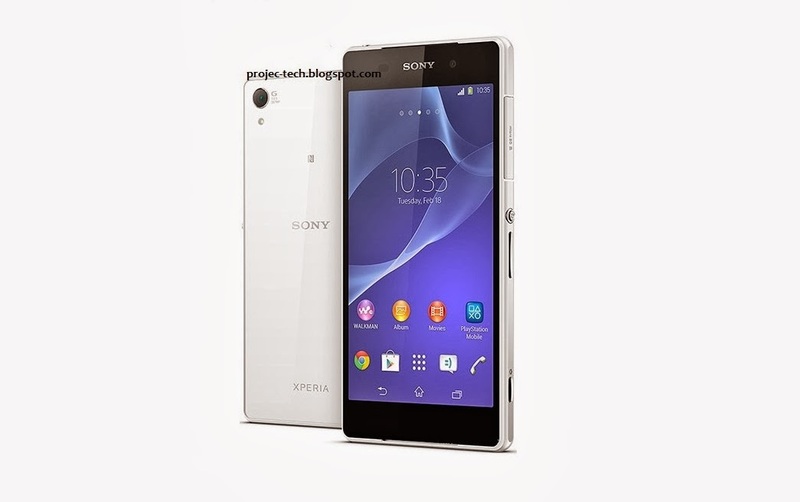 Also Xperia Z2 continues with IP58 certification, and it is dust and water proof like last year's model. For anyone who is interested the smartphone will be available in March at €600 / £600 and will come in White, Black and Purple colours.